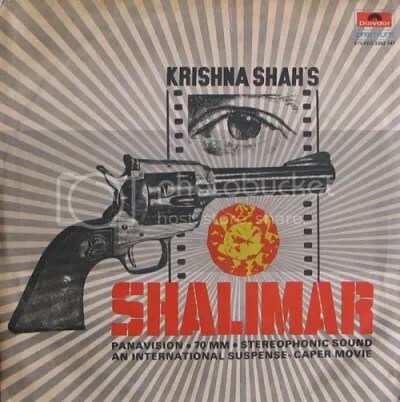 Featured Composer | El diabolik's World of Psychotronic Soundtracks. Born in 1930, Myers studied at Oxford University before starting a career in musical theatre. In the early ‘60s, he began writing incidental music for television, most notably for Doctor Who, the theme to Question Time and series of plays directed by a young Ken Loach. Myers soon moved into film where he would drift effortlessly between art, exploitation and commercial cinema. 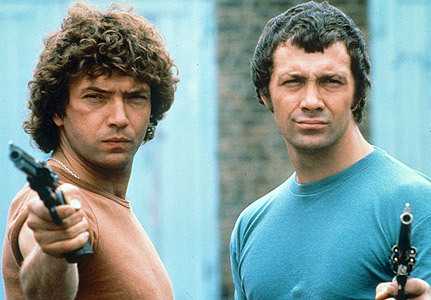 Psychotronic film fans will know Myers through his long running collaboration with British exploitation master Pete Walker. 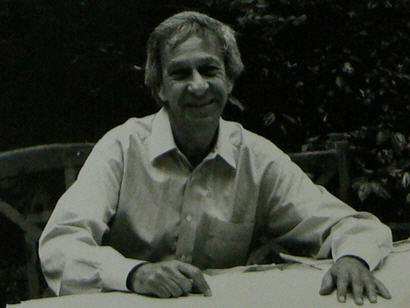 Myers composed the scores to Five Pete Walker films: The House of Whipcord, Frightmare, House of Mortal Sin, Schizo, and The Comeback. 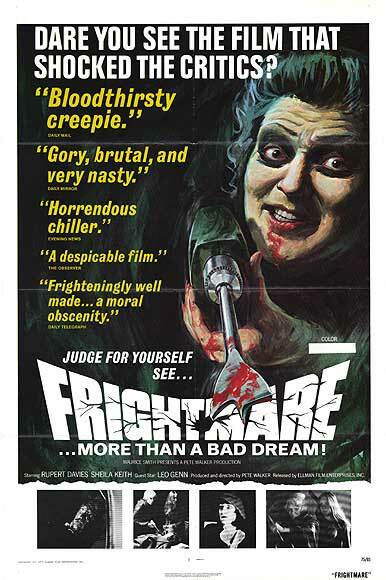 Myers’ excellent music was always capable of pushing these low budget shockers up a level, giving them an extra touch of class beyond the standard British exploitation films of the time. 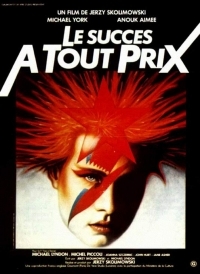 In 1983 Myers composed the music for Nic Roeg’s crazed epic Eureka, this would form the start of a long and fruitful working relationship between Myers and Roeg that lasted until Mayers’ death in 1993. In the Ten years they worked together, Myers scored Seven films for Roeg. They instantly became became close friends, in fact Roeg wrote Myers’ obituary for the independent newspaper. 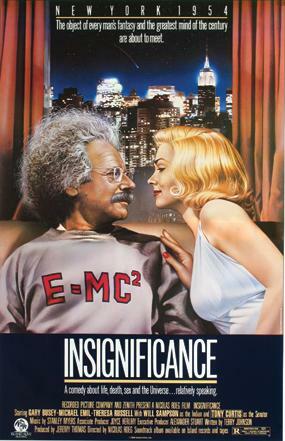 Certainly, some of Myers’ most interesting work can be found in his work with Nic Roeg; For the 1985 film Insignificance, Myers transposed a Mozart violin concerto from strings to brass, calling in legendary Jazz arranger Gill Evens to help with the brass arrangements. 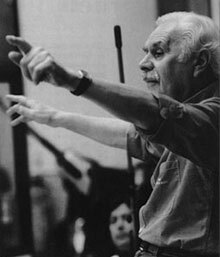 Stanley Myers will, of course, be best remembered for his composition ‘Cavatina’, the much loved and much covered piece played by classical guitarist John Williams and used for the score of The Deer Hunter in 1978. 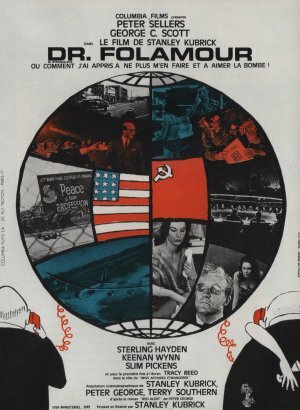 The track was actually originally composed for the 1970 David Hemmings and Samatha Eggar Polio melodrama The Walking Stick. Throughout the 1980s – in the British film industries leanest years – Myers continued to work on a series of interesting films, composing for a number of the more interesting British films such as: Wish you Were Here, Prick up Your Ears, Dreamchild, Sammy and Rosie Get Laid, and Three films with the excellent Polish director Jerzy Skolimowski. 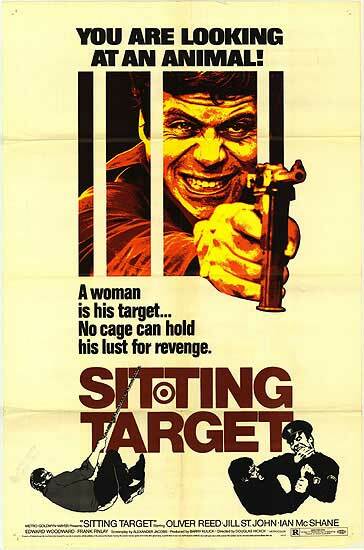 His score for Sitting Target is is one of his best and a great example of his enormous range. Rising over the landscapes of gritty ‘70s London is a delicious fusion of Orchestral, electronic, jazz and baroque themes. Has there ever been a better way to see Battersea? Originally written as part of the programme notes to accompany a screening of Sitting Target. 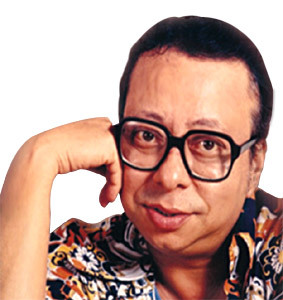 Rahul Dev Burman (or Pancham, to call him by his nickname) has got to be one of the most influential of all the great Bollywood composers. His 280+ film composing career is astonishing, you can find his name on the credits of so many Bollywood classics of the 70’s and 80’s. 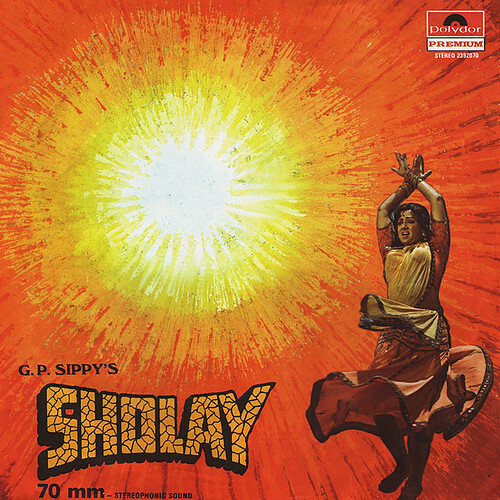 A documentary on Burman’s life was made in 2008. I’ve not been able to see it yet, I’m sure it will be fascinating. 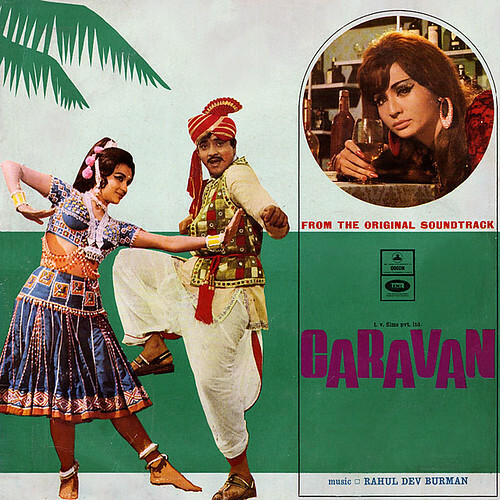 Here’s some classic soundtracks by Burman.